Give yourself a sporting chance with osteopathy. 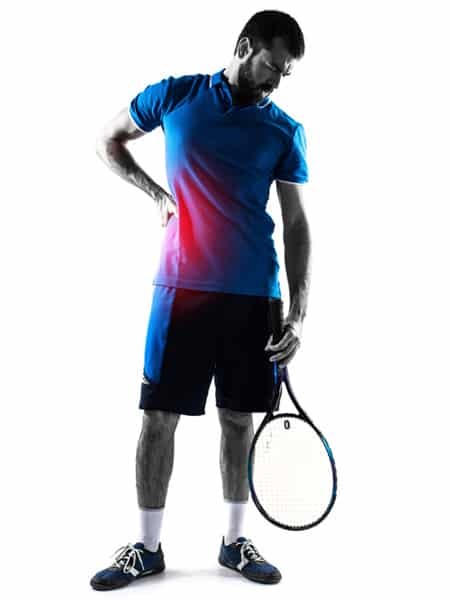 Whether you are an elite athlete or you run around the park once in a while for general fitness, your osteopath may help prevent and treat many sporting injuries. knee, leg and ankle injuries. Reduced joint or muscle flexibility will affect your performance. It may result in injury. If you do become injured, your osteopath is highly trained to facilitate a return to function and prevent compensatory strains from occuring. This aims to minimise re-injury and allow a quicker return to physical activity. Osteopathic treatment involves manual techniques, including soft tissue stretching, mobilisation, inhibition and manipulation. These techniques assist in improving elasticity, strength, endurance, mobility and performance. Children need to grow with optimal mobility, strength and balance. Sport and exercise can place exceptional demands on their bodies. Children should be cared for by professionals who are fully aware of the needs of young growing bodies. Before treating your child, the osteopath may perform a comprehensive physical examination and refer to other health care professionals if necessary. The osteopath can provide general nutritional advice along with strategies, exercises and routines to help your child avoid further injury and stay healthy, happy and active. 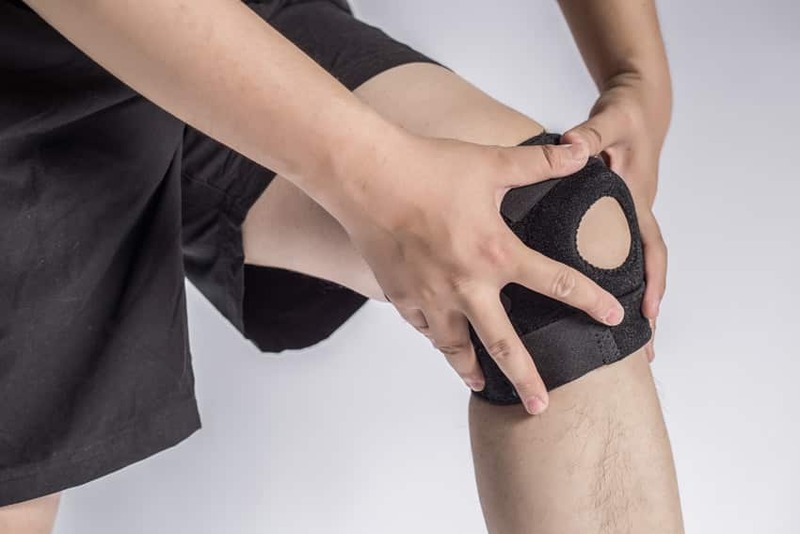 dealing directly with the cause of your problem may prevent further injury and joint degeneration. If you do get injured, remain calm and apply basic first aid. Seek proper clinical assessment as soon as you can. To avoid injury while playing sport or exercising, make sure you warm up and warm down with stretches. You should also drink plenty of water to keep your tissues hydrated.